My arts practice is a synthesis of Drawing, Dance, Music and Architecture. 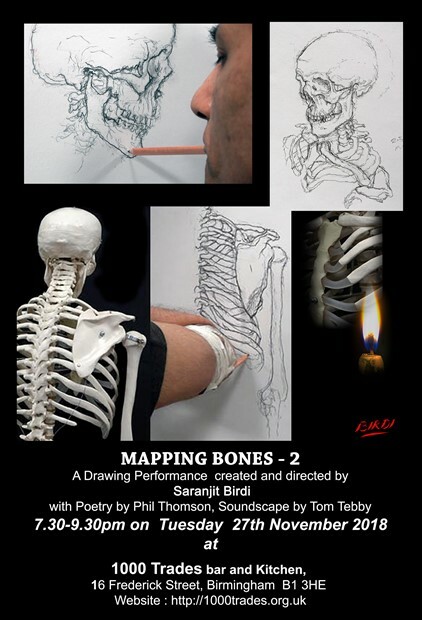 These inform and underpin my drawing practice, sculpture work and film-poems. 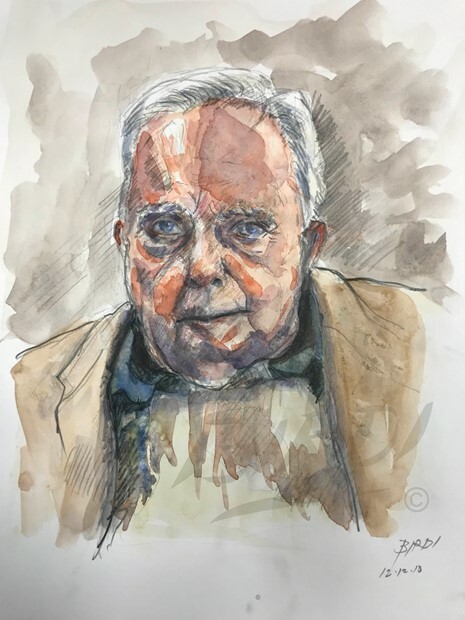 In drawing and painting I am interested in the human figure, portraiture and the abstract and using the whole body as a tool for drawing. In public art and sculpture commissions I aim to create site-specific work with a historical narrative, sense of place, and a story to tell. I often using text and poetry as layers within the work. I am interested in the value of skill mastery and the human need for touch, in this age of the digital. 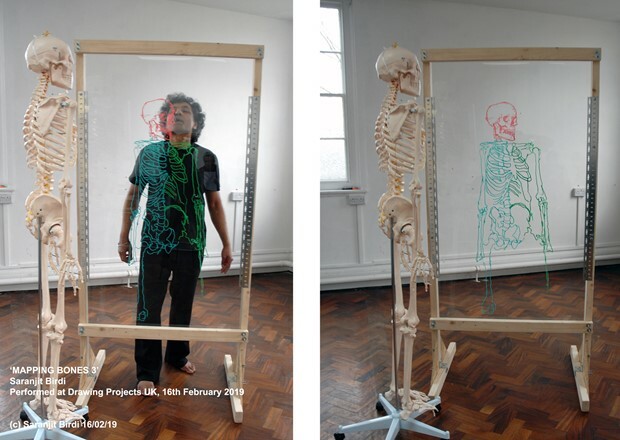 Trained as an Architect and dancer, my drawing practice utilises the instrumentation of the whole body as a tool, its 'totipotentiality', and associated social and physical limitations. 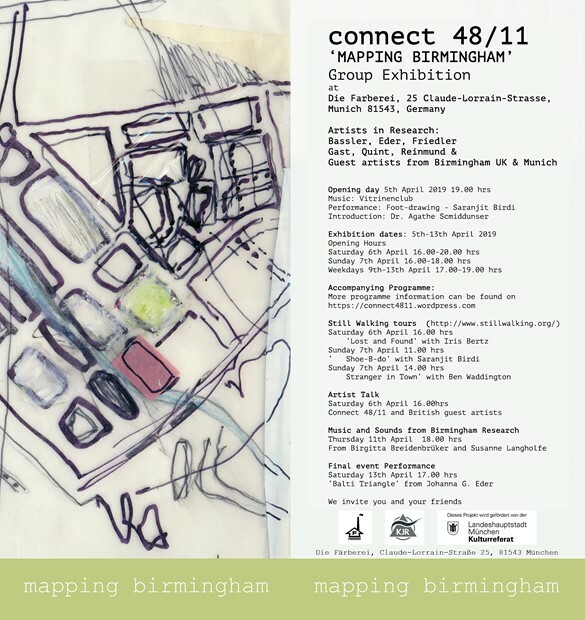 Exploring human evolution and cognition through the act of drawing, my collaborations with University of Birmingham and arts-in health organisations bridge art-science thresholds and ability-disability spectrum. My inspirations include the European Renaissance enlightenment in the arts and sciences and the Modernist Bauhaus periods. My gallery installation works includes live and video dance performance, performance-drawing and action-painting within sculptural constructions engaging with current topics of territoriality and war conflict. My collaborations with other artists have included gallery installations, light and buildings, stage design for theatre and opera. I offer workshops and for the Arts in Health sector in hospitals and daycare centres for people with disablity. 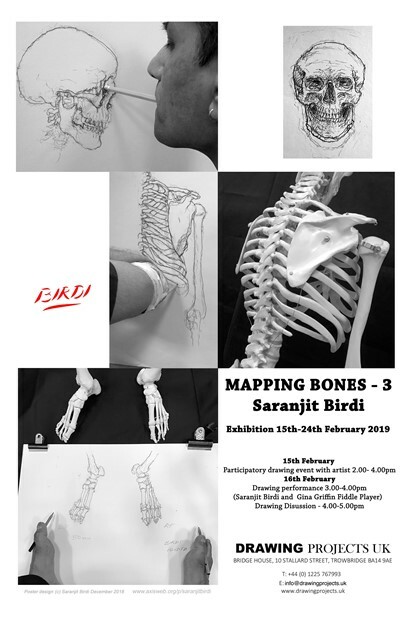 After receiving Arts Council support for Research and Development using drawing and arts for rehabilitaion I have established a collaborative relationship with the University of Birmingham's Schools of Bioscience and Psychology engaging with my arts practice.